Congratulations Russia for their successful 31-gold win at the European Championship! Great Britain comes in second place with 26 gold medals and Italy in third with 15 gold medals. Read more about it from the BBC here. 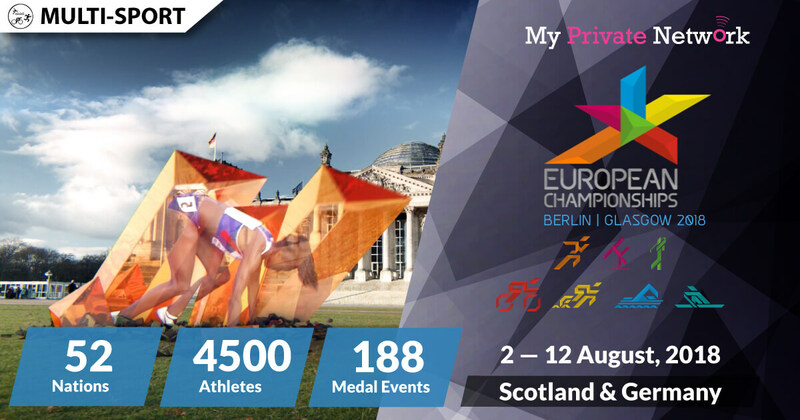 The 2018 European Championships begins from 2 to 12 August in Berlin, Germany and Glasgow, Scotland. The Championships will be Europe’s ultimate multi-sport event and the first of many to come every 4 years. 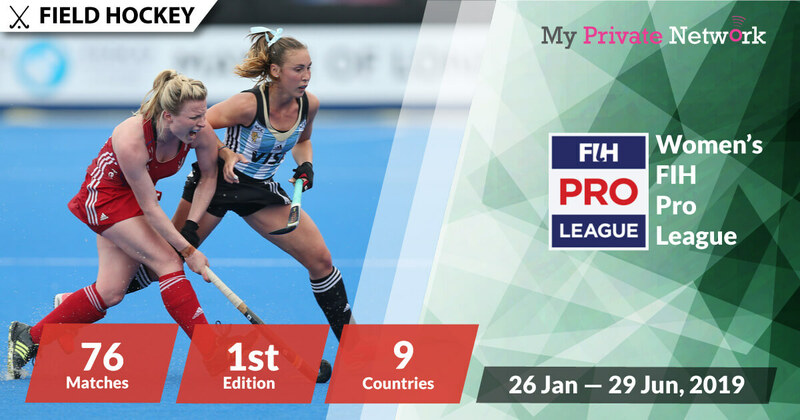 There will be 52 countries competing in seven of Europe’s leading sports over 11 days, so take a good look through the schedule below and choose your favorites! We’ll be looking out for the Athletics, Cycling, and Golf events. The providers in this list with links have been tested to work with our VPN. Click on any that you prefer to quickly access streaming instructions. Click here for the full list of official European Championships broadcasters. Source: Wikipedia’s European Championships 2018. If you’re not currently in your local country of U.K, France, Germany, Italy, Switzerland or Asia Pacific then you’ll need to connect to our VPN first before streaming the matches from your usual providers. 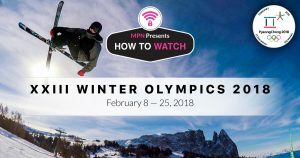 2) Install our VPN on any device that you’ll be using to watch the 2018 European Championships. 3) Connect to our U.K (GBR) servers for BBC, France (FRA) for France.TV, Germany (DEU) for ARD/ZDF, Italy (ITA) for RaiPlay, Switzerland (CHE) for SRG SSF or our Asia Pacific and other European servers for Eurosport. BBC will be providing live coverage of the entire event for free. Whilst BBC doesn’t charge for their content, you’ll still need a BBC account to access them. Learn how to sign up for free here. 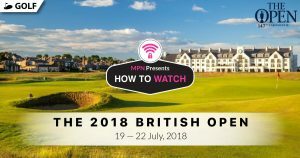 Availability: UK only – Connect to our U.K (GBR) servers first before starting the stream! Tip: European Championships will be airing live from 3 August 2018 on BBC One and BBC Two. Eurosport will be providing live coverage of the entire event. However, you’ll need a Eurosport subscription to access them. Availability: Pan-Europe, and Asia Pacific only – Connect to our European (DEU, FIN, SWE, etc. ), or Asian (MYS, SGP, etc.) servers first before starting the stream! Tip: European Championships will be airing live from 2 August 2018 on Eurosport 1 and Eurosport 2. France Télévisions (France.TV) will be providing live coverage of the entire event for free in French commentary. Availability: France only – Connect to our France (FRA) servers first before starting the stream! 1) Head to the France.TV website. 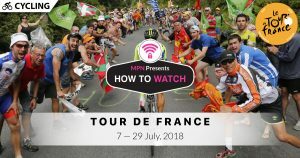 Tip: European Championships will be airing live from 2 August 2018 on France 2, France 3, and France O. Broadcast rights are shared with ZDF — watch live games for free with German commentary from ARD. Availability: Germany only – Connect to our Germany (DEU) servers first before starting the stream! 1) Head to the ARD Das Erste website. Tip: European Championships will be airing live from 4 August 2018 on ARD’s Das Erste. Broadcast rights are shared with ARD — watch live games for free with German commentary from ZDF. Availability: Germany only – Connect to our Germany (DEU) servers first before starting the stream! Tip: European Championships will be airing live from 3 August 2018 on ZDF. 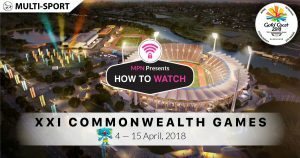 RaiPlay will be providing live coverage of the entire event for free. Whilst RaiPlay doesn’t charge for their content, you’ll still need a RaiPlay account to access them. Availability: Italy only – Connect to our Italy (ITA) servers first before starting the stream! Tip: European Championships will be airing live from 2 August 2018 on Rai 2 and RaiPlay Sports. Tip: European Championships will be airing live from 2 August on SRF ZWEI, RSI LA2, and RTS deux. We hope you found this article informative and useful. Please feel free to share it with your friends or family that want to watch the European Championships too!